This year the inspired Wirral Kayak Challenge saw perfect weather, calm waters and brilliant sunshine around the stunning Wirral Peninsula. 10 hours, 15 miles, 86 kayakers. See more stats from the day. 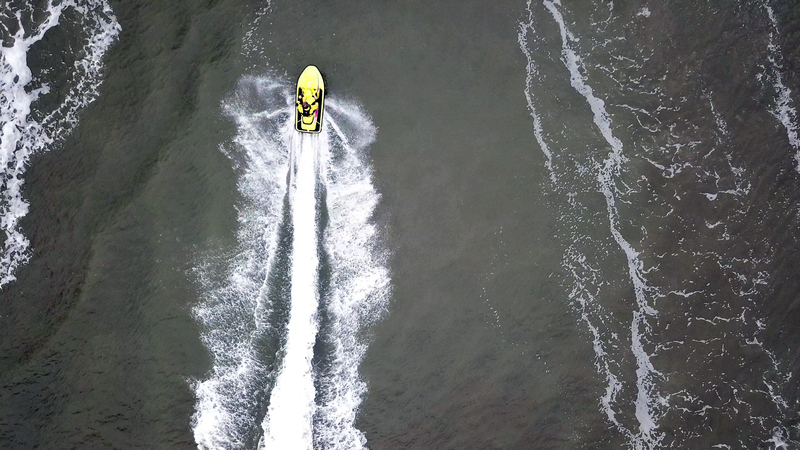 Drone Factor pilot Sam took to the waves aboard National Marine Safety boats to film the event from the air, capturing incredible footage of the participants in their boats as they broke a considerable sweat in the salty air. Top achievement by fab, selfless individuals raising money for all sorts of charities, an obviously huge congratulations to everyone for completing such a challenging event in such hot conditions! 23 Degrees Celsius apparently as a peak, but when you’re miles from shelter, with water doubling the suns rays, it’s definitely a lot more. Many thanks to National Marine for making this event safe and ultimately ticking the health and safety box – without their safety boats this would not have been viable. A massive thank you to Mike, Gill and the Wirral Kayak Challenge Organising Team for putting so much time into the event to make sure everyone had a safe and successful day on the water. A thank you also in order to Dee Sailing Club for receiving the weary travelers at the end of their challenge! Zoomable version of the group photo! The BBQ put on by the wonderful Wirral Holistic Care Services team was something to behold: well done to all, you really held it together with the heat and the hunger generated by a total of 1320 cumulative miles paddled by the swarm of Kayakers! The average calorific burn for a kayaker is 340 cal/hour. Let’s up that to 400 because of the heat, and add another 20 for the salty air, and bolt on an additional 20 for the added weight of lunch/kit people were carrying aboard. Call it 440cal/hr. Sounds about right. Jogging is 238, according to the internet. The challenge set off at about 09.30 and the average end was 18.30. That’s a total of 9 hours, minus (let’s say) 2.5 for the break on the sandbank beyond Hilbre Island. We’re balancing the calorie burn whilst in the heat there too. That works out at 7.5 times 440, which is a total of 3,300 calories burned, per person and that’s only from the paddling activity! A total of 290 000 calories. No wonder there was a queue for the Wirral Holistic Care Services barbecue! What an achievement! 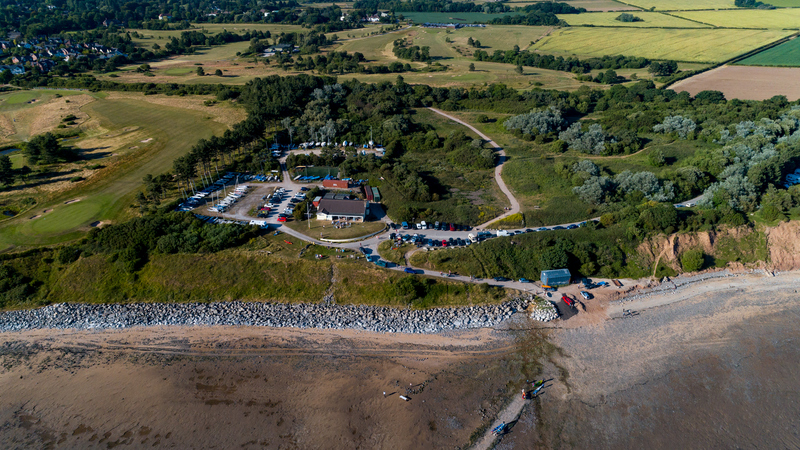 Total distance paddled: 15 miles from the start point at Wallasey Golf Club, across to West Hoyle Bank (beyond Hilbre Island by about 1.5km) and then to Dee Sailing Club, near Thurstaston Country Park/Caldy Golf Club. That’s 880 000 paddle strokes between the entire cohort! These are some big numbers! We’re not sure about paddleboarders, perhaps you guys would like to make a guess! According to an article in the Independent, a climber burns 10 000 calories a day, which WKC participants were one third of the way towards by the end of the day! Those who were sponsored for the event are urged to send in their stats – how much did you make for your charities? We’d love to gather a grand total! All charities will be mentioned in a mega-post at some point too! If you have any other fun statistics, like how many sandwiches you had for lunch, how many litres of water you drank, how many hours training you put in… let us know! Watch the aerial highlight reel over here! Post your stats over on our Facebook, and we’ll update this page and incorporate it into the mega post when we post it! Firstly, well done to all those who participated in the amazing Wirral Kayak Challenge of 2018 – you all deserve a pat on the back, but one that dodges the sunburned bits. A truly brilliant achievement and a fab way to spend a summer Sunday on the beautiful Wirral coastline. A massive thank you is in order to the team who organised – Mike and Gill, the core organizers of this event , along with the truly virtuous National Marine support that ultimately made this event safe, viable and possible for all. A showcase of the sense of community our area has to offer! Hats off to all of you! We promise you the video will be up soon, but we’re worn out from the event! The video is now up! Watch it here! We are aiming to have the images and a video put together at the earliest opportunity; we already have one or two images out there on our facebook page and we will have a video released asap for you all to enjoy over on our youtube channel. 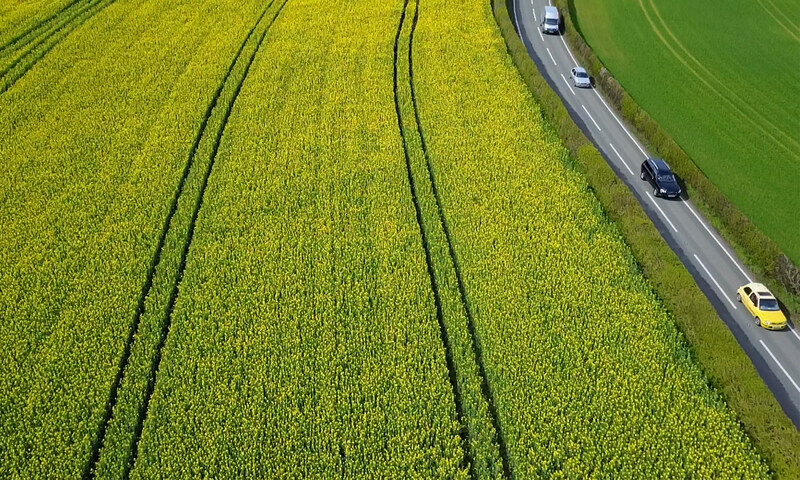 We have some time set aside this week to edit and release a highlight reel from the day – we can already say that the footage is simply wonderful. We’ll get images out as we create and edit the video, so watch out for them on the facebook page too. Please subscribe to our various channels, every new subscriber boosts confidence and assures us we are creating great content for you to enjoy! This afternoon saw Drone Factor pilots flying over the River Mersey – our experience and knowledge of how to use the gear was paramount, but launching and landing on a tiny, moving target is still an exceptional challenge! This was extremely interesting say the least! 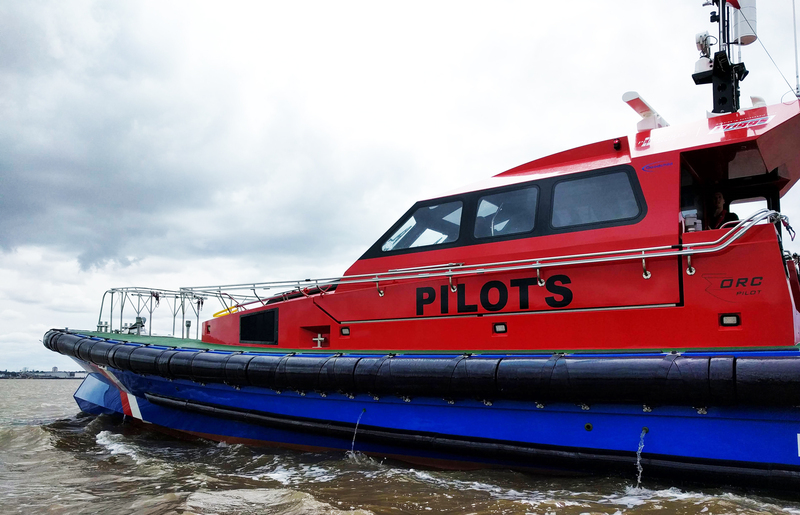 The weather was clement, and the wind not too high to make it impossible, but not too still to make it easy… In keeping with our already flawless track record, we had no incidents, and also had a little visit from the Ports’ Pilot boat, the brand new ‘Petrel’. What a lovely vessel… would work on that any day! We set out from National Marine’s HQ near Eastham, and made way north towards the Liverpool Pier Head, passing Brunswick dock, Queens Dock, Exhibition Centre Liverpool, The Echo Arena, the Albert dock and the iconic pier head itself. This is all in preparation for the Wirral Kayak Challenge, on the 24th June (just over a week away). We have to thank National Marine for providing the boat for us to practice on, and Peter for piloting it – and the brilliant team of the Kayak Challenge for organising this. 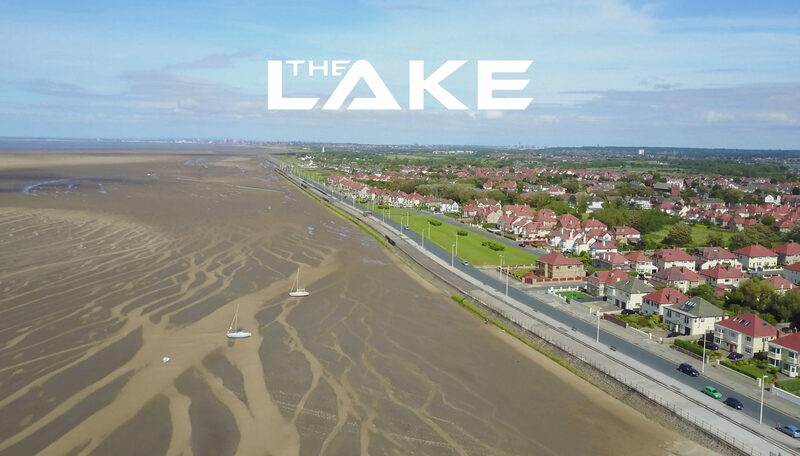 This month we had the unexpected honor of being featured on the front cover of the May/June Lake Magazine, the bi-monthly what’s-on magazine that’s freely distributed to residents of West Kirby, Hoylake, Meols and Caldy on the Wirral.